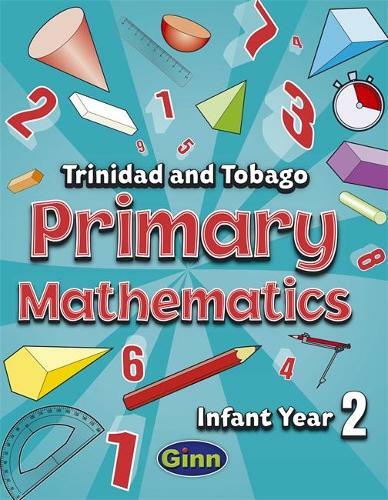 Trinidad and Tobago Primary Mathematics has been developed by a team of dedicated educators from Trinidad and Tobago, in order to meet the specific needs of the integrated curriculum. The authors of this new course are all experts in the field, and some have many years of experience in teaching primary mathematics in Trinidad and Tobago. For each of the two infant years (Infant Year I and Infant Year 2) there is a colourful Pupil's Book, which uses familiar examples from daily Caribbean life.